This account is for resellers and retailer's to request quotes. 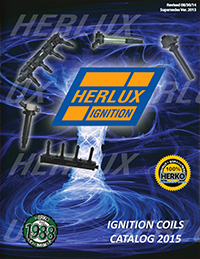 The minimum order size is $5,000 and discounts will be applied based on the volume of parts ordered. Pricing is based on the requested quantity and are subject to change. All other orders can be made through the ONLINE STORE. and the listed price is the best avaliable. 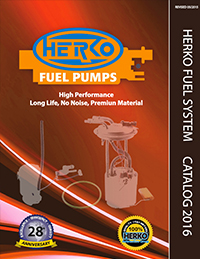 If you are interested in an wholesale account (minimum order $5,000) please contact Sales@herko.com to set up an account.